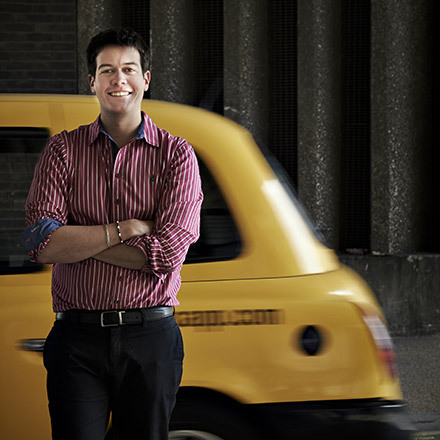 Described by The Daily Telegraph as ‘in a class of his own’ James Baillieu has been the prize-winner of the Wigmore Hall Song Competition, Das Lied International Song Competition, Kathleen Ferrier and Richard Tauber Competitions. 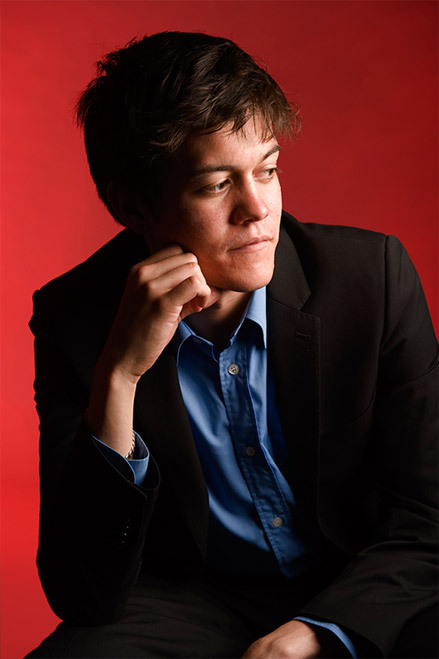 He was selected for representation by Young Classical Artists Trust (YCAT) in 2010 and in 2012 received a Borletti-Buitoni Trust Fellowship and a Geoffrey Parsons Memorial Trust Award. In 2016 he was shortlisted for the Royal Philharmonic Society Outstanding Young Artist Award. James has given solo and chamber recitals throughout Europe and further afield. He collaborates with a wide range of singers and instrumentalists including Lawrence Power, Jack Liebeck, the Elias and Heath Quartets, Ian Bostridge, Dame Kiri te Kanawa, Annette Dasch, Pumeza Matshikiza, Jamie Barton, Markus Werba and Catherine Wyn Rogers. Venues include Wigmore Hall, Concertgebouw Amsterdam, Berlin Konzerthaus, Vienna Musikverein, the Barbican Centre London, Wiener Konzerthaus, Cologne Philharmonie and the Laeiszhalle Hamburg. Festivals include Festpillene i Bergen, Spitalfields, Aldeburgh, Cheltenham, Bath, City of London, Aix-en-Provence, Verbier, St Magnus, Derry, Norfolk & Norwich and Brighton Festivals. As a soloist, he has appeared with the Ulster Orchestra, the English Chamber Orchestra and the Wiener Kammersymphonie. An innovative programmer, James has already curated a number of projects, including series for the Brighton Festival, Wigmore Hall, BBC Radio 3, Verbier Festival, Bath International Festival and Perth Concert Hall. James has presented his own series at the Wigmore Hall with Adam Walker, Jonathan McGovern, Ailish Tynan, Tara Erraught, Henk Neven, Iestyn Davies, Allan Clayton and Mark Padmore amongst others. This series was shortlisted for the Royal Philharmonic Society’s Chamber Music and Song Award for an outstanding contribution to the performance of chamber music and song in the UK during 2016. Recent collaborations include Benjamin Appl, Kathryn Rudge, Jamie Barton and Lise Davidsen. This season’s engagements include appearances at Wigmore Hall in London, Park Avenue Armory in New York, Phillips Collection in Washington, Cleveland in the US and performances at the Heidelberger Frühling and Konzerthaus Dortmund. Recent collaborations include appearances with Allan Clayton, Louise Alder, Adam Walker, Benjamin Appl, Lise Davidsen, Tara Erraught, Amy Harman and Markus Werba at venues including Wigmore Hall, Oxford Lieder, Concertgebouw Amsterdam, Bozar Brussels, Louvre Paris, Pierre Boulez Saal, Hong Kong City Hall and the Vancouver Playhouse. James enjoys working with young musicians and is a Professor at the Royal Academy of Music, a coach for the Jette Parker Young Artist Programme at the Royal Opera House, a course leader for the Samling Foundation, and is head of the Song Programme at the Atelier Lyrique of the Verbier Festival Academy. He is also International Tutor in Piano Accompaniment at the Royal Northern College of Music. This season James will lead masterclasses with Mark Padmore at the Aldeburgh Festival for the Britten-Pears Young Artists Programme as well as for the Samling Foundation. … he was upstaged by his prodigiously gifted pianist. 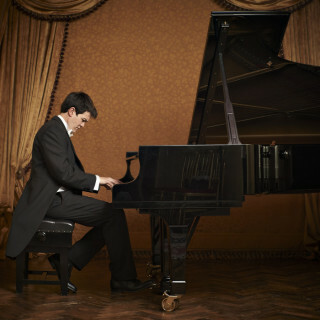 James Baillieu is surely the leader of the new generation of accompanists and will no doubt occupy the elite position currently held by such as Graham Johnson, Julius Drake, Malcolm Martineau and Roger Vignoles. 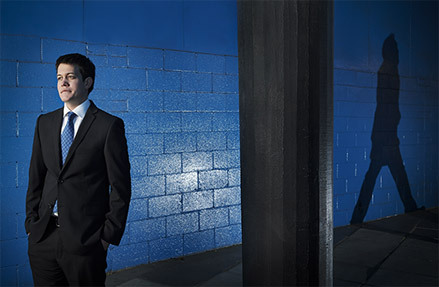 Already with so much collaborative experience, James Baillieu has been the creative mover behind a number of themed projects, including a series of concerts in Perth including the Dvorak and Brahms Piano Quintets with the Heath Quartet (2014), a mini-series at the 2015 Brighton Festival. Wigmore Hall continues to nurture outstanding song accompanists as part of its commitment to the art form’s long-term future. 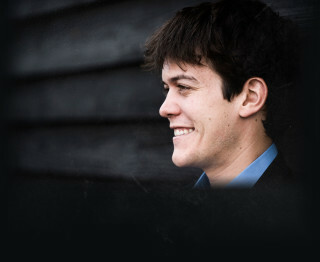 James Baillieu, winner of the Pianist’s Prize of the 2009 Wigmore Hall/Kohn Foundation International Song Competition, has been described by the Daily Telegraph as being ‘in a class of his own’, a verdict supported time and again by the quality and insight of his performances with a host of duo partners. Introducing James Baillieu offers a season-long survey of this superb young musician’s artistry. James is professor of piano accompaniment, chamber music and a vocal coach at the Royal Academy of Music, London and International Tutor of Piano Accompaniment at the Royal Northern College of Music, Manchester. His students have won vocal and piano awards in competitions such as the the Kathleen Ferrier, Gerald Moore and Royal Overseas League Competitions among others. He also gives regular Masterclasses with singers and pianists at the Samling foundation, Verbier Festival Academy and the Jette Parker programme of the Royal Opera House. His work as an adjudicator has included judging prizes at the British music colleges, Young Classical Artist Trust (YCAT), BBC Young Musician and the Royal Overseas League Competition.